This book sounds fantastic! I love the title and what you’ve described – it most definitely sounds like a story I would LOVE. I’m definitely adding it to my TBR list. Maybe I’ll get it for my birthday 🙂 I’m already getting the new Murakami – which I am dying to read ASAP!!! Great post, Bellezza!! Wonderful post (as usual), Bellezza! This sounds quite touching and profound. 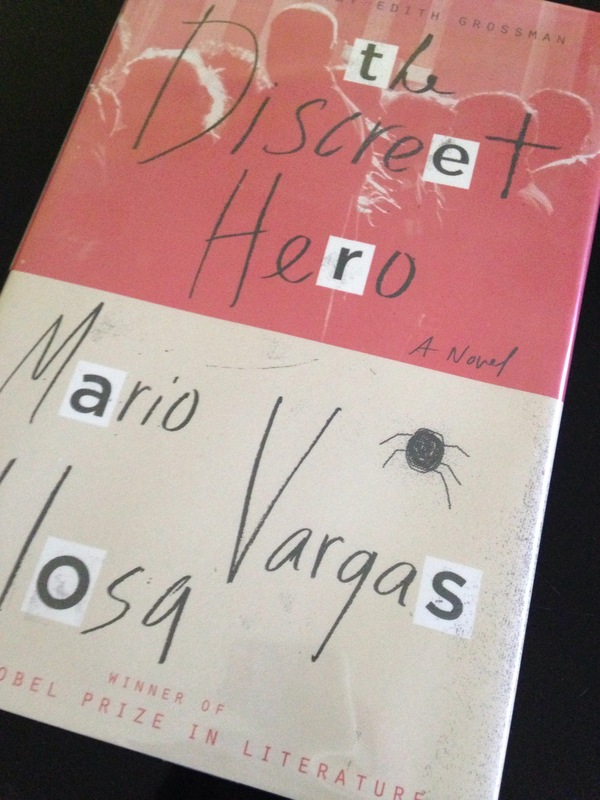 I’m glad to hear you enjoyed this – I’ve read most of Vargas Llosa’s other novels but not this one yet. My two favourites are probably The Real Life of Alejandro Mayta and The Feast of the Goat. I haven’t read any Vargas Llosa novels in a couple of years now, Bellezza, but you should have a lot of his to choose from if you liked this latest one of his (I didn’t know anything about it, so I’m glad to hear you liked it so much). Frances and I really enjoyed VLl’s Conversation in the Cathedral during our time with the Woolves, but a less experimental choice from the novelist that might be right up your alley is The War of the End of the World, a long but super exciting historical fiction piece set in circa 1900 Brazil that features some of his best storytelling (in my opinion) and is just a stirring read (ditto). Cheers!